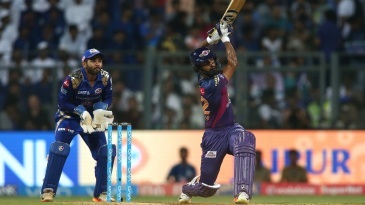 A spell of clever pace and length variations from Ben Stokes, which included a wicket-maiden and a tight, match-turning 19th over, helped Rising Pune Supergiant halt Mumbai Indians' six-match winning streak and complete the double against their cross-expressway rivals. 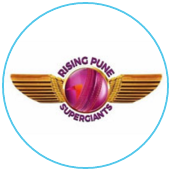 On a slower-than-usual Wankhede Stadium pitch, Rising Pune fell away after a promising start to post a middling total of 160, but managed to defend it against the season's best chasing side. 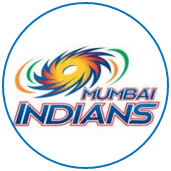 Before today, Mumbai had batted second five times and won on each occasion.